Hello Friends… Today in this article we Teach you ” How to Solve Leak Memory Problem in Windows 10 ” Many times when we use windows, we face issue with High Memory use and High CPU automatically. 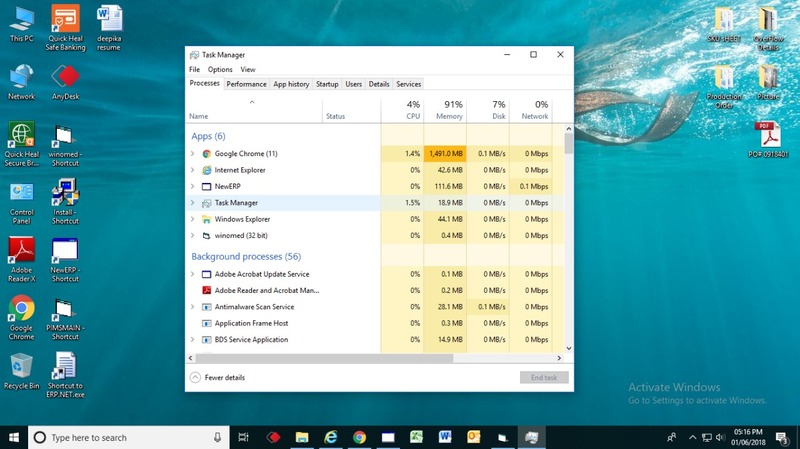 Windows 10 Slow and Eats RAM and Large Part of CPU. 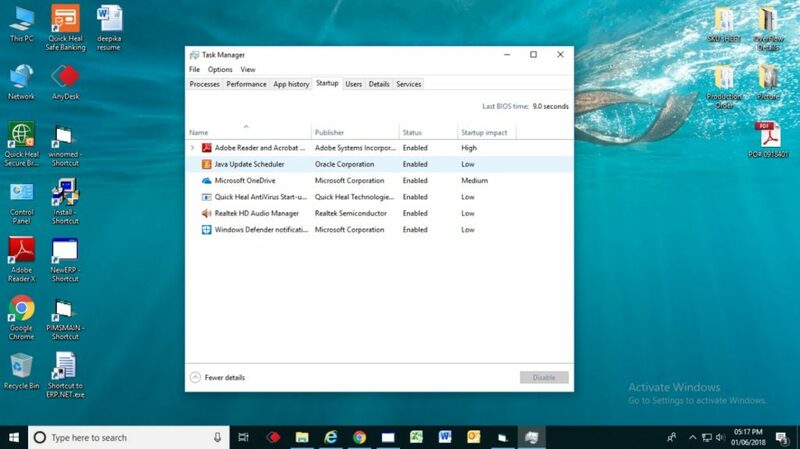 We have Solution of this Problem in windows 10. ntoskrnl.exe Program east R very fastly and use large part of CPU and the Final Result is PC very Slow. But Microsoft Resolve this issue(in New Update). If you update your windows 10 and this problem Not Solve, Try my Methods. Friends when you Start your PC, Many Small Programs run in your PC with Windows Start time. You easily see Windows Startups Program by Press Ctrl+Alt+Del and Click on Startup. now you see all Startups Program here. You Need to Remove all unnecessary Applications. This Method fix Memory leakage issue. Your PC’S all Running Programs show here. Press Ctrl+Alt+Del and Task Manager appear. 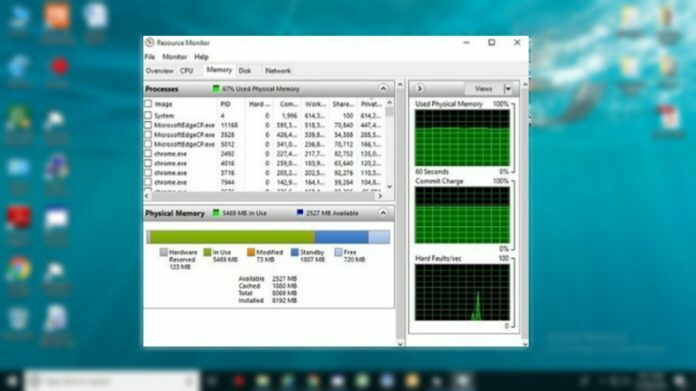 Now you see all Running Programs with High Memory usage here. If you see any unwanted program with High Memory usage, you easily stop this program by Click on Stop Task. You easily Solve Leak Memory Problem with Task Manager. Regularly update your All Applications. Because in old application many bugs and old interface. Application Developers always update Application for Better Performance. Every New Update fix bugs and Better Performance. So always update your computer/PC applications. If windows internal Software Leak Memory, best Solution is Update Software. Thank You for Reading. 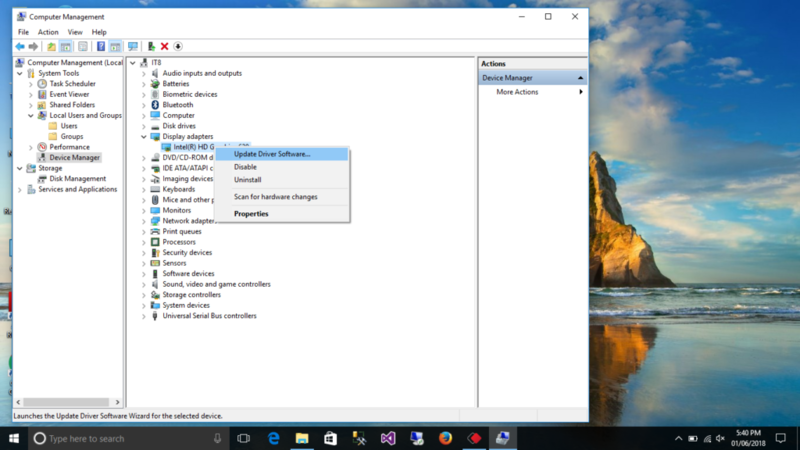 We hope you Solve Leak Memory Problem in Windows 10 Successfully. If you like this article please share with your friends and Read other articles like this.